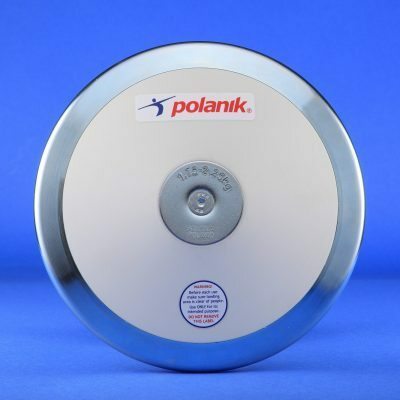 85% rim weight helps throwers achieve a high level spin. 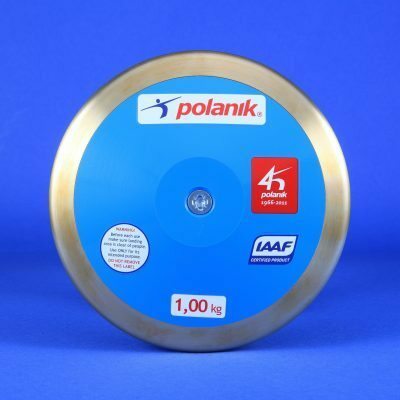 Excellent Competition Discus for clubs and stadiums. 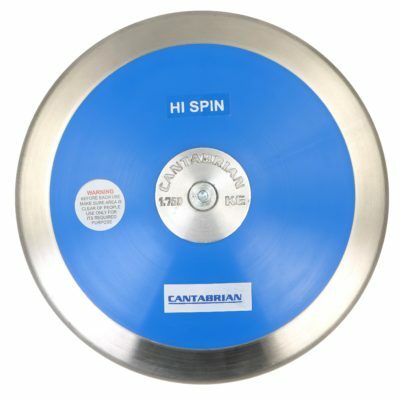 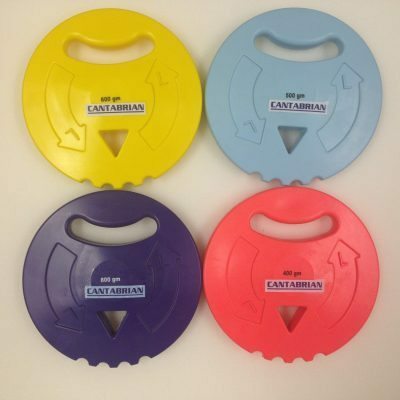 The Cantabrian Super Spin Discus is made form a high quality alloy steel rim and with strong side plastic plates. 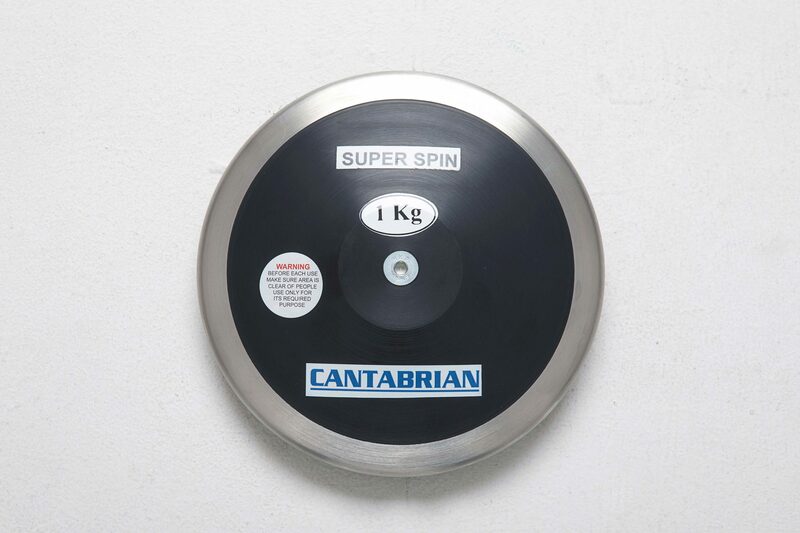 The 85% rim weight helps throwers achieve a high level spin.